The develpment of the series RXH hybrid CRB brings advantages for machine tool buiders, machine tool builders, machine tool refurbishers and spindle builders.Most machine tool spindles comprise a fixed set of bearings at the front of the spindle ,and a pair of angular contact bearings at the rear. The launch of NSK's RXH series CRB means that speed is no longer compromised by the use of rollers. The use of rollers allows perfect axial movement of the shaft, while the outer ring can be a location fit, thereby eliminating the possibility of vibration and fretting,The RXH bearings are manufactured from SHX steel and employ ceramic rollers and hightemperature Peek cages. As a result,they offer higher speed operation up to 2.5*10(6) dmn, optimum resistance to seizure, and three to four times longer wear life compared with machine tool grade CRB bearings that are manufactured from standard bearing steel SUJ2. 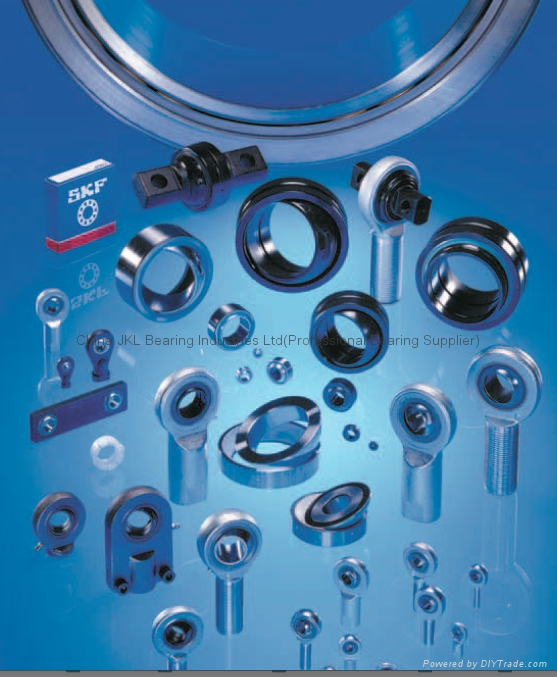 Full details of the Robust hybrid bearings and NSK's complete range of precision bearing products are contained in a global catalogue.